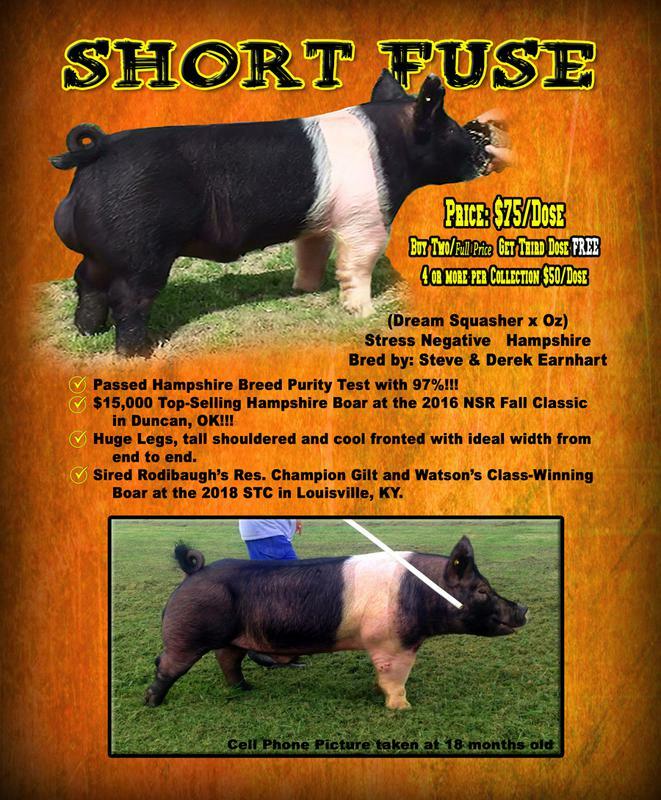 The first "Short Fuse" Video was taken before we purchased him at Duncan. The second video was taken a week before his first birthday. New Hampshire Purity Test!!! He tested at 97%!! !